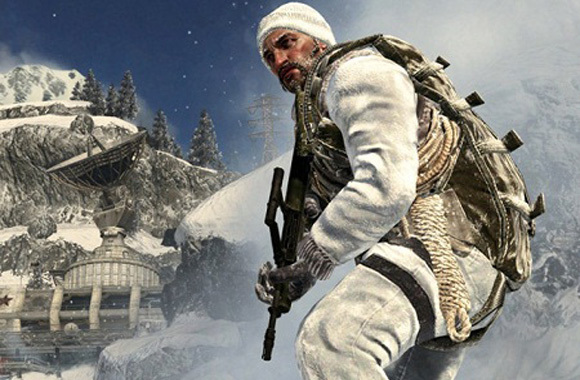 Call of Duty: Black Ops is the next instalment of Activision’s much-loved first-person shooter. Check out the trailer. For trainspotters, yes, the head of the CIA looks remarkably like John Kennedy’s Secretary of Defense during the Viet Nam war, Robert McNamara. Also it looks like there might be a scene in there lifted directly from the Academy Award-winning movie The Deerhunter. Still, looks a riot!